I’m stuck at home with a sick kid so that gave me some time to look through some old photos. 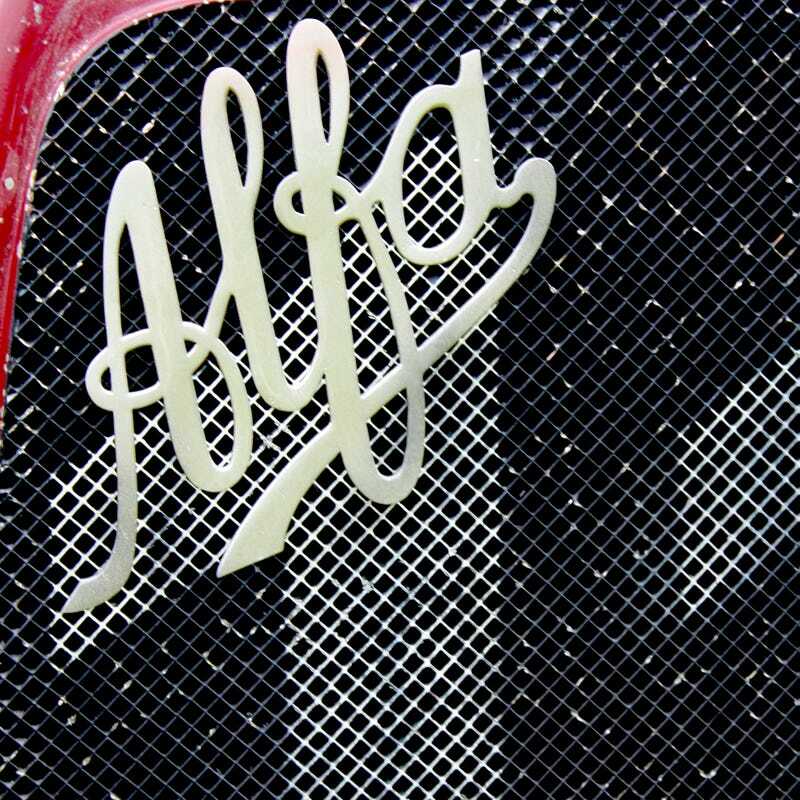 This Alfa Romeo detail shot jumped out at me and I tried to rescue it in Photoshop. I remember not paying attention too closely to my camera settings way back when this was shot and it was really poorly exposed.